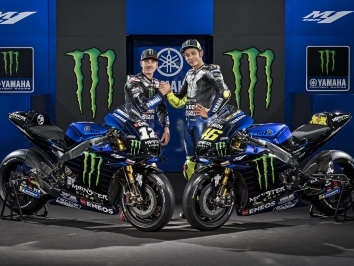 Jorge Martinez ‘Aspar’ has lost his MotoGP grid slots to the new Petronas Yamaha squad - run by SIC Racing - but will assume a role of sporting advisor in the new setup. 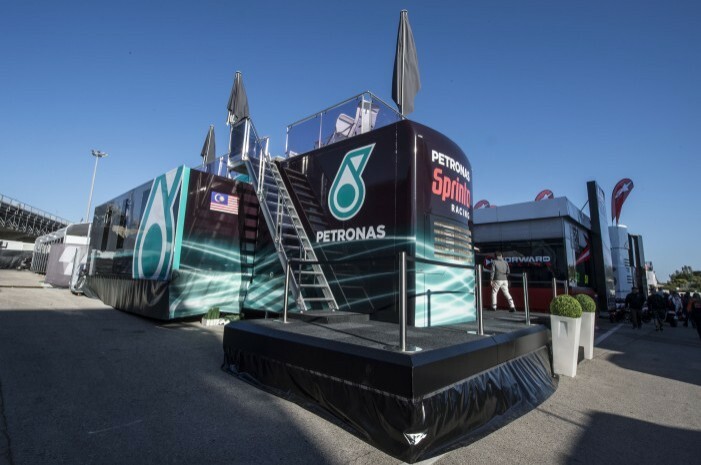 The Petronas team is expected to announce its official presence shortly and will have Franky Morbidelli as one rider. The Italian has jumped across from Marc VDS as it is believed the team will not continue after this season. 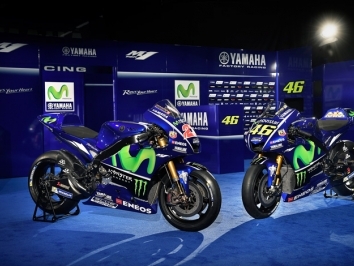 Yamaha has also announced this morning it has signed a letter of intent to supply two bikes to SIC Racing. Dani Pedrosa is considering whether to take the other spot on the satellite M1s or go into retirement. 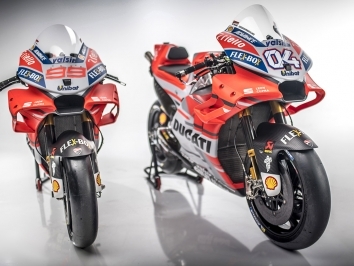 If it’s the latter, then a lifeline could be thrown to either Alvaro Bautista or Bradley Smith. 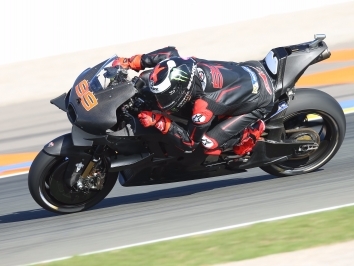 Ángel Nieto Racing Team (ANRT) and Sepang International Circuit (SIC) in principle have reached an agreement by which, from the 2019 MotoGP season, SIC will take over the two MotoGP class entries of the ANRT. Mr Jorge Martínez “Aspar” will assume the position as the Sporting Advisor to this new MotoGP Team.